These summers be out in Jungles, Explore the beautiful wildlife of our Incredible India. 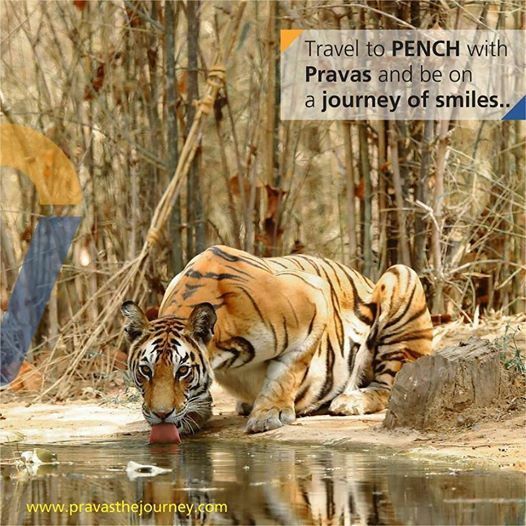 Explore the jungles of Pench, Tadoba, Bandhavgarh, Kanha with Pravas and be on a journey of smiles. Book your Tour before 20th March 2019 and get early bird discounts.